All mainframe and kit models are retired. Accessories and support are still available. 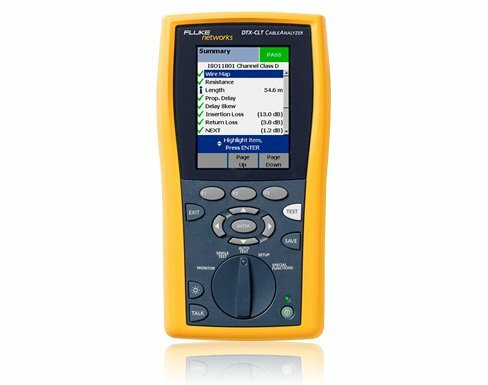 Learn more about the next generation CertiFiber® Pro Optical Loss Test Set. Because present-day enterprise data networks increasingly rely on fiber optic cabling, it is more important than ever for installers and network owners to use Optical Loss Test Sets (OLTS) certify and document that their fiber links meet established industry standards to protect against network downtime and lost revenue. The DTX-CLT CertiFiber OLTS does not certify copper cable. Gold Support for your DTX-CLT CertiFiber allows you to make the most of your DTX-CLT CertiFiber purchase while ensuring a higher return on your investment. You will minimize your downtime, receive faster trouble resolution and have total access to all support resources. What do you get with Gold Support for your DTX-CLT CertiFiber and fiber modules? Annual Calibration and Factory Refresh - ISO 9001 standards compliance requires annual unit calibration. Keeping your DTX-CLT CertiFiber and fiber modules calibrated is critical to ensure accuracy when testing fiber networks. Our calibration processes are ISO-9001 controlled and designed to certify that your DTX-CLT CertiFiber and fiber modules meet all published specifications. Typical turnaround time for a calibration is 5 working days. 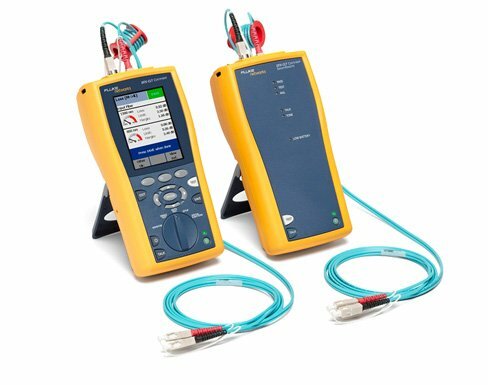 Your DTX-CLT CertiFiber unit and fiber modules will be precisely calibrated to factory specifications (calibration certificate provide - calibration traceable with data available for extra charge), repaired as necessary with genuine OEM repair parts, upgraded with all of the latest software and firmware then cleaned and performance verified. In addition, all accessories that came with your DTX-CLT CertiFiber will be tested and replaced if faulty or defective. Repairs and loaner equipment - If your DTX-CLT CertiFiber or fiber modules should fail, we'll deliver a loaner unit via next business day delivery to keep you up and running. 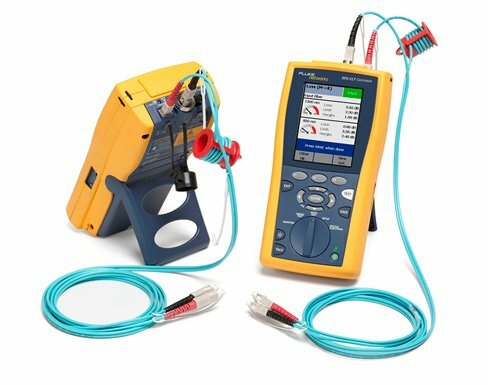 We'll repair your DTX-CLT CertiFiber or fiber modules and replace defective accessories that came with your unit at no charge, with "first on bench" priority, and return it to you - all shipping paid by Fluke Networks. Accessory Replacement - Some accessories are essential to testing and certifying cable. If any accessory that comes with your DTX-CLT CertiFiber model are qualified as defective or faulty by our technical assistance center, it will be replaced free of charge. Access to live 24 x 7 technical support - Extend the expertise of your staff. Gold Support includes priority access to our world-class Technical Assistance Center (TAC). Our centers in Seattle, WA and Eindhoven, NL employ a full staff of highly trained technical experts that are on call, including weekends and through the night, to answer complex troubleshooting questions, including GOLD only services such as: Test set-up and instrument configuration, Fiber testing and reference setting, Test results interpretation, including trace results analysis. Let us help you get the most out of your DTX-CLT CertiFiber and fiber modules and understand the results you are seeing. DTX Gold Support Members Training - Online training that can be utilized without having to take your staff out of the field can be a valuable tool. Gold Support Members have several exclusive on-line training modules available. Unlimited access to our Knowledge Base - You’ll have an open door to valuable proprietary information we’ve gathered from helping customers over the years. It also includes helpful technical articles written by our experts. Member Only promotions - Your membership qualifies you for “Members Only” promotions and programs. This includes product discounts, access to reconditioned equipment at special prices and other incredible values. Ensure that you are getting the most out of your DTX-CLT CertiFiber and fiber Mmdules with Gold Support Services.